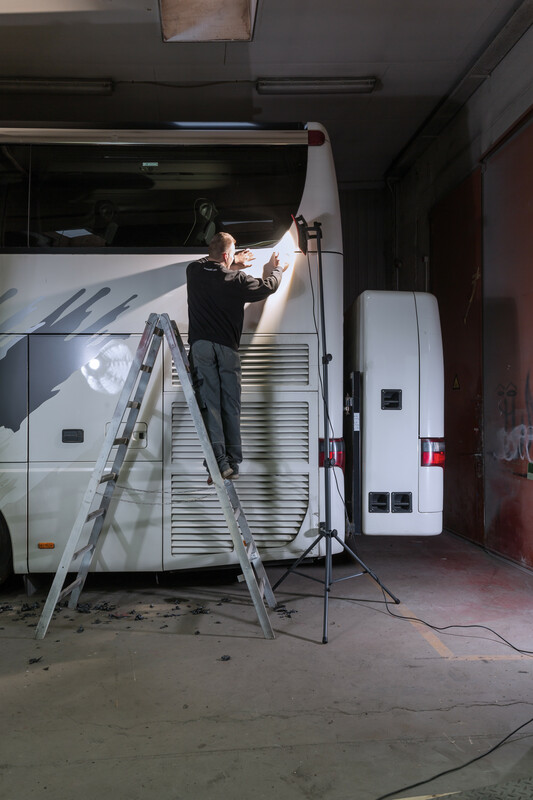 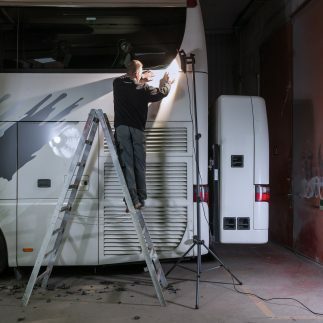 In the detailing workshop the SCANGRIP TRIPOD is indispensable for stationary positioning of the work light for illumination in a specific working area. 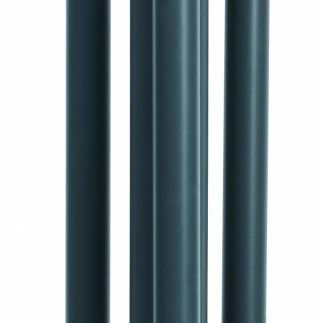 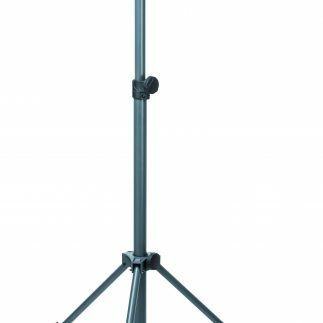 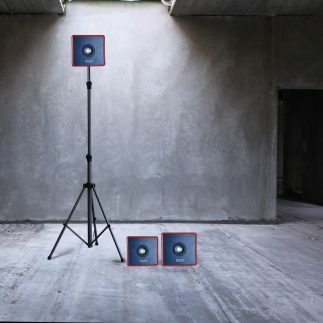 The SCANGRIP TRIPOD is extendable from only 1.35m up to 3m which gives you complete flexibility to position the light in the requested height. 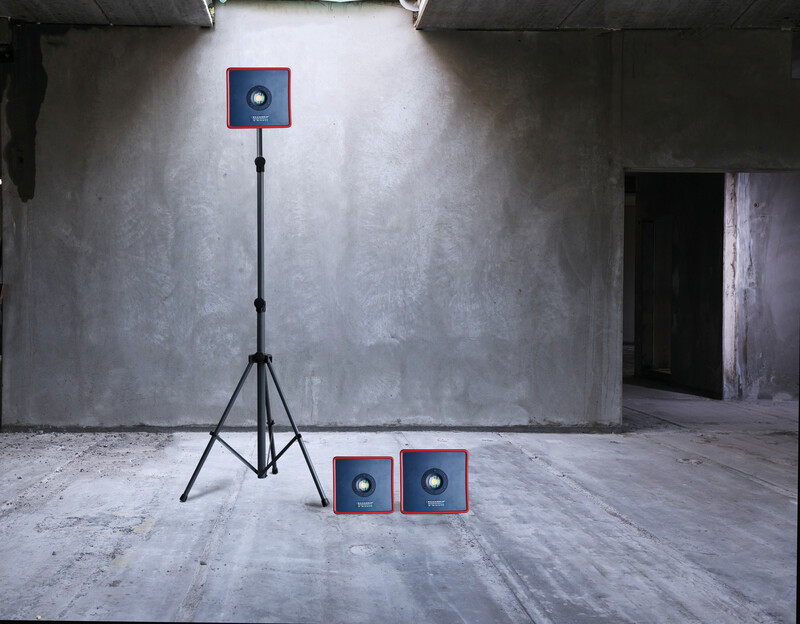 When mounted on the tripod the light can be tilted to provide the optimum beam angle. 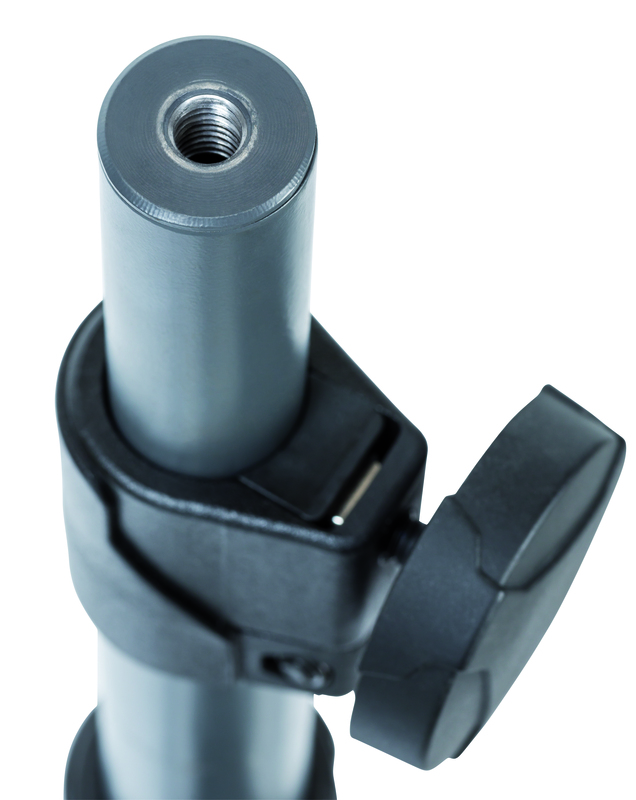 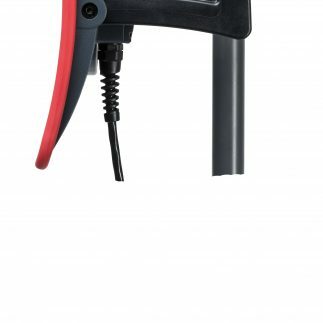 The stable construction of the SCANGRIP TRIPOD makes it safe even when fully extended. 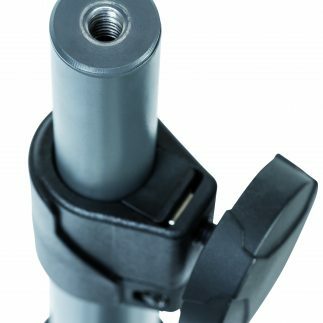 To increase safety when in use the cable of the lamp can be fixed in the safety clips placed on each separate leg.